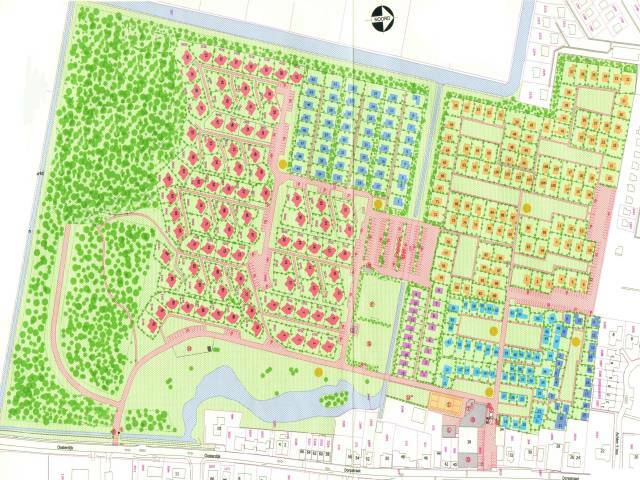 The Bungalowpark "De Horn" consists 250 wooden bungalows and 92 stone bungalows and an administrating building. Besides a small forrest you will find canals, grassland and a pond. Also some childrens playgrounds, a tenniscourt, a footballfield and a small animalcorrall. You find a modern supermarket with a bakery and a postagency close to the park entrance. 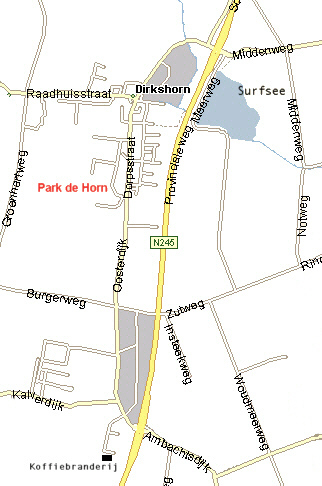 More shopping facilities are in Schagen, about 3 km away from the park, with different shops and supermarkets. Distance to the milelong beaches is about 7 m – to reach by car in about 15 minutes or by bike. Close to the St. Maartenszee beach is a big parkingplace. You can reach Alkmaar and Den Helder, two nice citys with many attractions by car in about 20 minutes. © 2017 by Marita & Uwe Oppermann. Design by Uwe Oppermann.